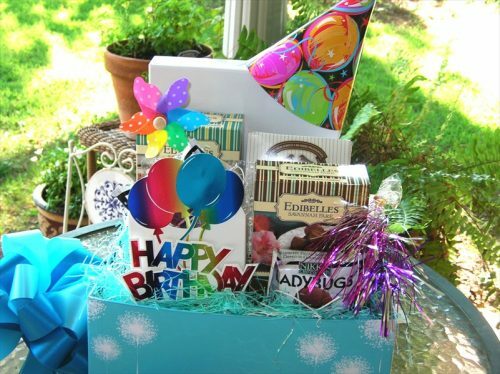 Special Occasions are our specialty so let the party begin! No matter what the calendar says any time of year calls for a Basket full of Joy! New Years/Winter Surprises! 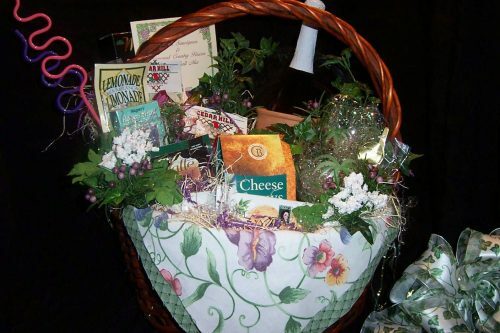 : Start the year off right by sending a basket to someone you may have forgotten during the holidays. 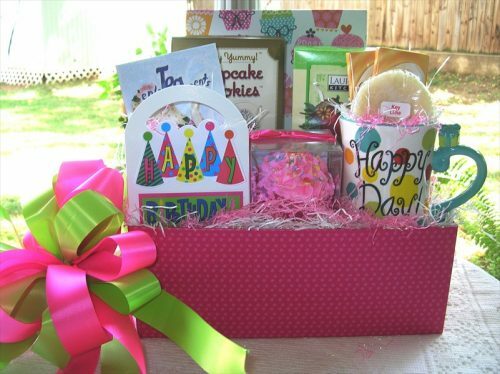 We always have a great selection of ultra-fresh goodies just waiting to meet your gift giving needs! 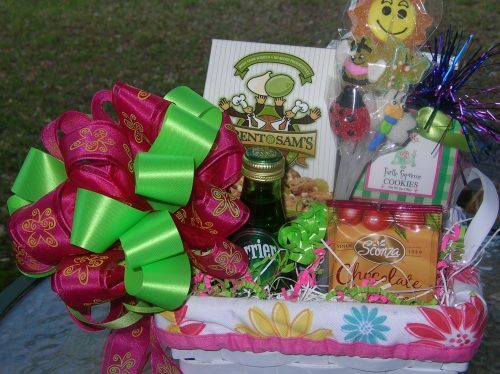 Your Basket full of Joy! 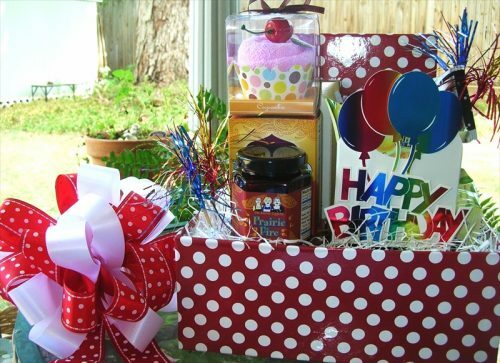 basket will be the hit of any birthday celebration! You will long be remembered for your thoughtfulness. 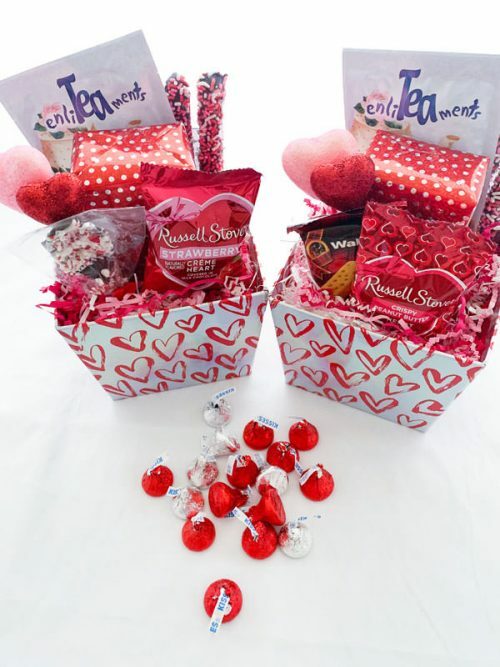 •	Wedding and shower baskets. Let us know what to add! We will shop the happy couple’s registry (or you tell us what to buy) and we will design an eye-popping gift that will say “Congratulations and Best Wishes!” with style!